Organically grown hemp is cultivated using organic farming practices. Organically grown hemp is best when it comes from organic hemp seeds. What makes a seed organic? The seeds can either be purchased or harvested from their organic parents. These harvested seeds may not be exposed, treated or modified by any foreign chemicals. Organic farming of hemp is not only a process but is also a philosophy of working with nature instead of against it. 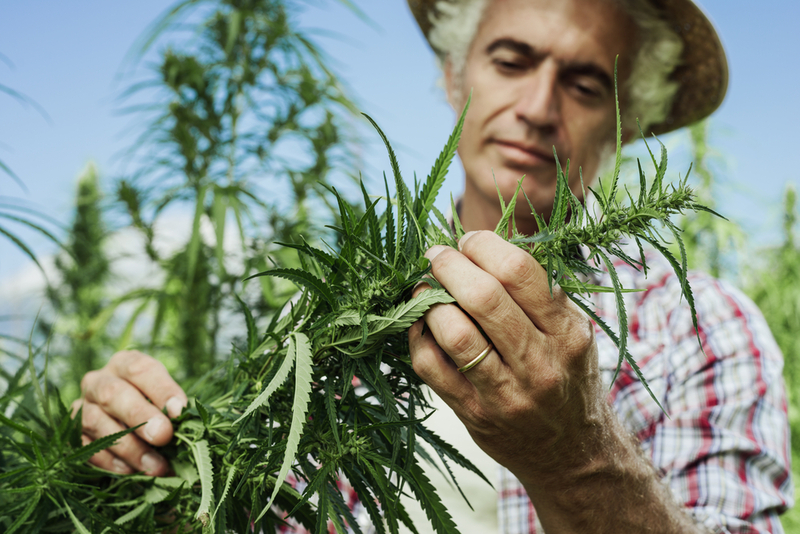 Why is organically grown hemp so important? Hemp is such an amazing plant. Most people already know that hemp is naturally resistant to pest and other pitfalls, so hemp is grown most of the time without using pesticides and herbicides. However, most people don’t realize the hemp plant is so amazing because it actually cleans the soil. Phytoremediation is the process by which plants are used to clean soil by absorbing heavy metals and other toxic substances. The best example of this is the Chernobyl nuclear disaster. In 1986, nuclear waste was spread across much of Eastern Europe rendering land unusable. Hemp was the plant of choice to help clean and remediate the soil. Because of hemp’s amazing ability to clean and absorb materials, it is vital that industrial hemp is grown in good soil. Organically grown hemp needs soil that is free of toxins, so those toxins don’t show up in the finished product. When the hemp-derived CBD industry was beginning, the market was flooded with hemp material coming from China. Upon testing, the material coming from China was found to be loaded with heavy metals and other toxins. This is because China had been using hemp to clean soils once thought to be barren. Today, most, if not all, hemp used for production is either grown in Europe or domestically here in the United States. One of the biggest benefactors is the environment. Organic farming practices are much safer for the environment as they avoid the use of chemicals and other harmful materials. Good crops come from good soil, and organic farmers improve the soil by adding compost, animal manure and/or green manures. Because hemp is naturally resistant, added chemicals don’t end up in the soil and seep into the water supply. 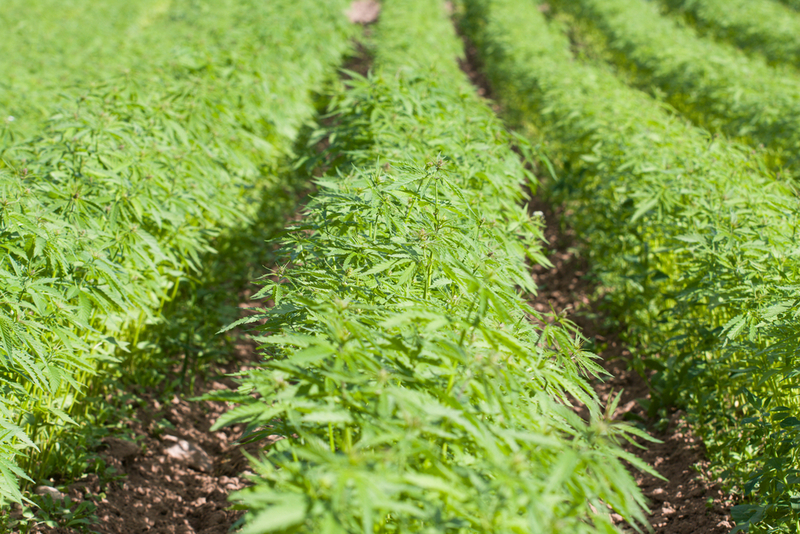 When crops, like hemp, are grown organically they can improve the soil for the next crop. This is why hemp is a great crop for use in crop rotations. All of this is what makes hemp such a sustainable crop. Much like non-organic farming practices can poison the land, chemically-infused produce and natural products can poison the body with harmful substances. The substances in your products will end up in your body. The best natural products come from organically grown crops and produce. What you put in your body is your fuel and organic products are the highest octane fuel your body can use. All of the products from Pure Spectrum are made from organically grown hemp. Pure Spectrum’s commitment to excellence starts with their commitment to organically grown hemp and the use of all-natural ingredients. Nice post. I used to be checking constantly this blog and I’m inspired! Extremely helpful info particularly the closing part 🙂 I deal with such info much. I used to be seeking this particular information for a very lengthy time. Thank you and best of luck.